Business is hard, but being a business owner is even harder. However, it is always better to sign the front of a paycheck than the back because, at the end of the day, a business owner controls their own destiny. Business owners control when they growth and how much. They decide who to hire and who to terminate. These decisions, however, are not simple and often involve unknown legal consequences. 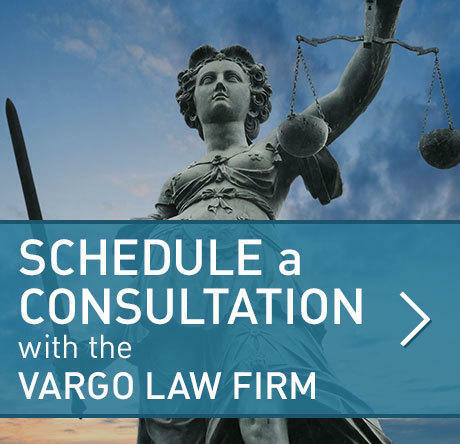 The business lawyers at the Vargo Law Firm understand Houston businesses because we have “been there and done that.” We have been landlords and tenants of real estate, a purchaser and seller of a business, a working interest owners and promoters of oil and gas wells, and a partner, limited partner, member, manager, corporate office and director. In short, we use our experience inside and outside the legal documents to gain the deal possible for our clients and are not afraid to recommend that a client walk away. The greatest honor an attorney can receive is the appreciation of current and former clients. 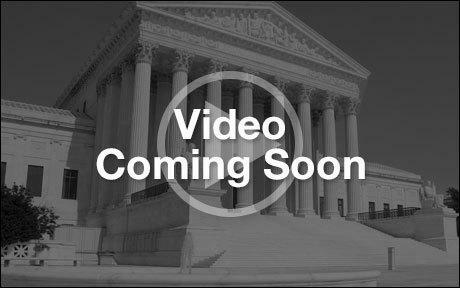 To read about what the Vargo Law Firm clients have to say about our small business legal services visit out client reviews page.